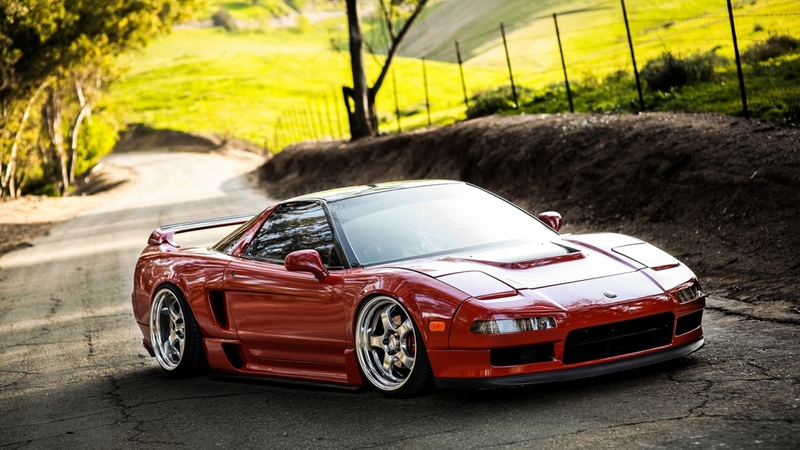 Honda NSX is one of the legendary cars, developed by Honda in the golden era when Honda win F1 world championships with the legendary driver Airton Senna. 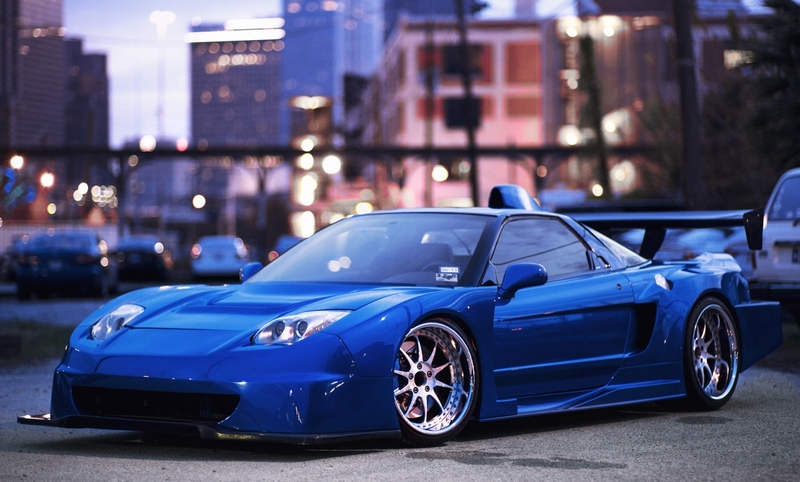 This model of NSX was produced very long time, almost 15 years, from 1990-th up to 2005-th. 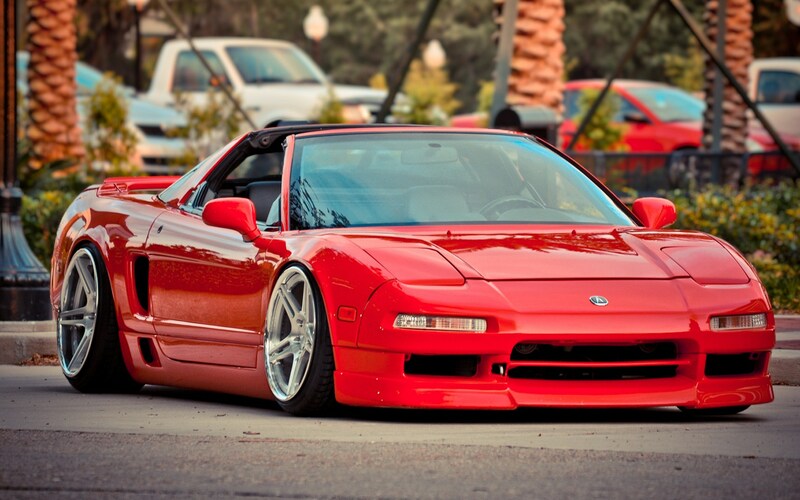 When the NSX was released back in 1990-th, it was the first car made completely from Aluminum in serial production. 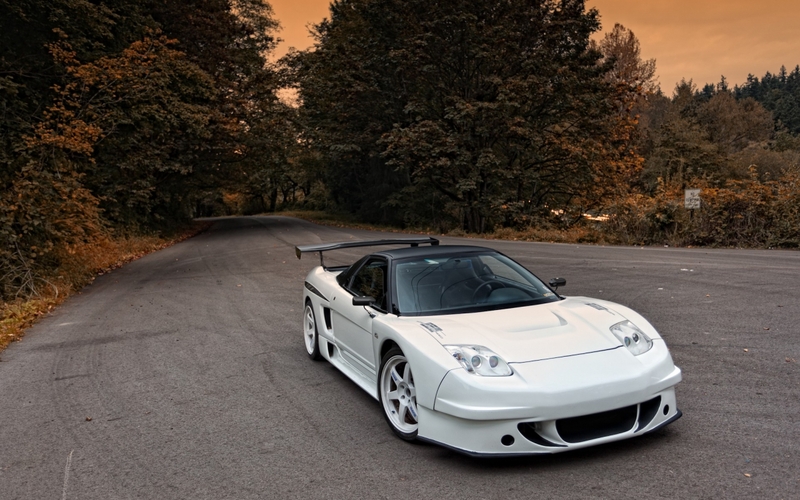 The first models of NSX have 3.0 L V6 VTEC engne with 270 BHP, up to 1997-th. 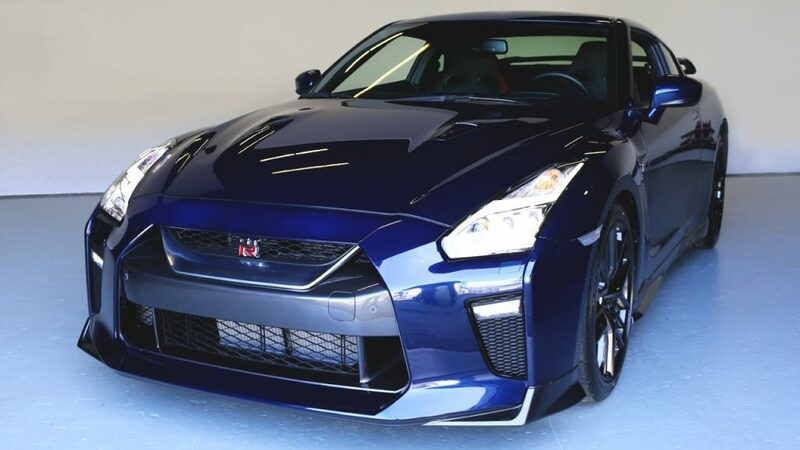 The later model have an upgraded engine with 3.2 L V6 VTEC engine with 290 BHP. 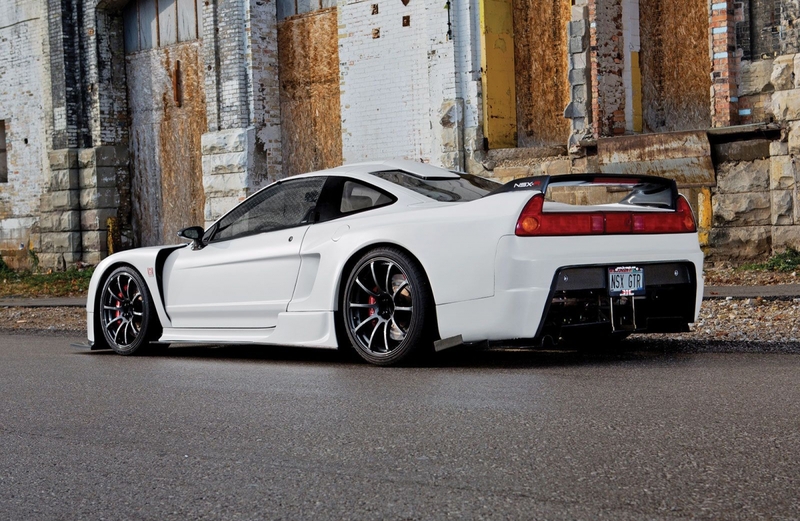 Here we have found one of the most extreme tuned NSX. Watch the video and comment will be welcome. More videos you can find on our video page.